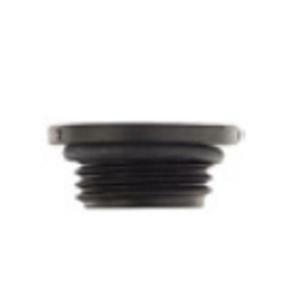 The FlexNet plug with 1/2" male threads is used to close off any unused outlets in the FlexNet hose. The 1/2" threaded connections in the FlexNet family of products is not a standard NPT. FlexNet fittings are used exclusively with Netafim FlexNet hose.